“Dexter” season 9 is not here yet and it has been five years since Showtime aired the eighth installment’s finale. Although this is a long time, fans are still not losing hope that it will be back on TV. “Dexter” concluded in September 2013 and there has been no follow-up or even a spin-off to answer the call of fans for new episodes. In 2017, viewers of the show got really excited when a poster of “Dexter” season 9 emerged online. Based on the image, the series was supposedly set to premiere in September 2018 and it will be jointly produced by Netflix and Showtime. The poster bears a side-by-side collage of Michael C. Hall (Dexter) and Yvonne Strahovski’s (Hannah McKay) faces and below it shows a white boat floating on blood-covered water. This image was shared and immediately went viral. Hollywood Life explained that the poster was a hoax and it means “Dexter” season 9 was not revived for airing this year. It pointed out that the poster was originally shared by Euphoria Studios on Facebook and this was picked up by fans. Unfortunately, people did not bother to check when the image was uploaded and they just went ahead and shared it. Thus, many fans believed that the series’s premiere would be here. As can be seen in the studio’s timeline, the fake poster was uploaded in May 2017. 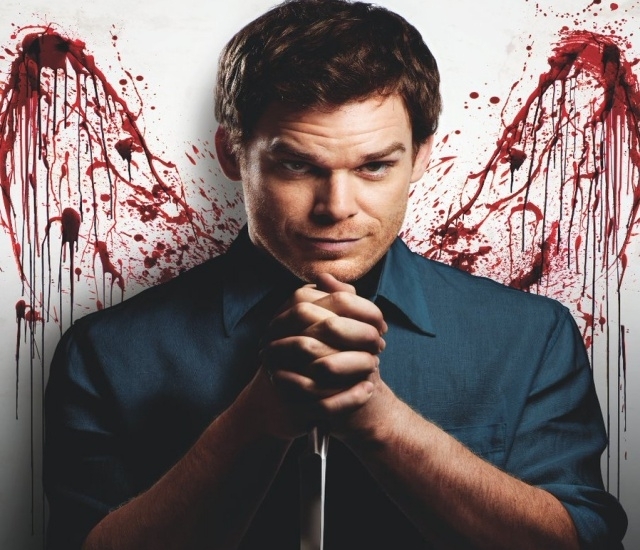 In any case, the suspense drama’s lead star, Michael C. Hall, revealed that “Dexter” season 9 is may not happen anytime soon. This is because he wants to try out new roles and is currently busy with other projects. While there were reports that Hall is not interested in doing a sequel anymore, it appears that they were just rumors as the actor actually said that there is a possibility that “Dexter” season 9 can continue.